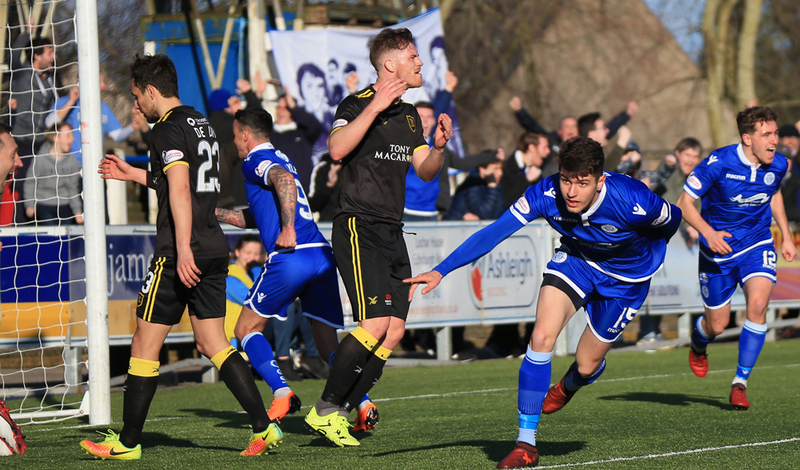 Nikolay Todorov's late strike rescued a point for Queen of the South in a thrilling Scottish Championship encounter with Livingston in Dumfries. Queens had led 2-0 when Joe Thomson and Lyndon Dykes netted in the first half. Rafa de Vita reduced the arrears before the interval, then captain Craig Halkett levelled for the visitors. 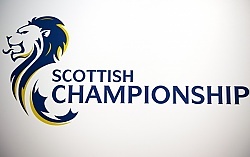 Replacement Ryan Hardie, who played for Scotland Under-21 against Andorra on Friday, nudged Livi ahead for the first time, but Todorov salvaged a draw. 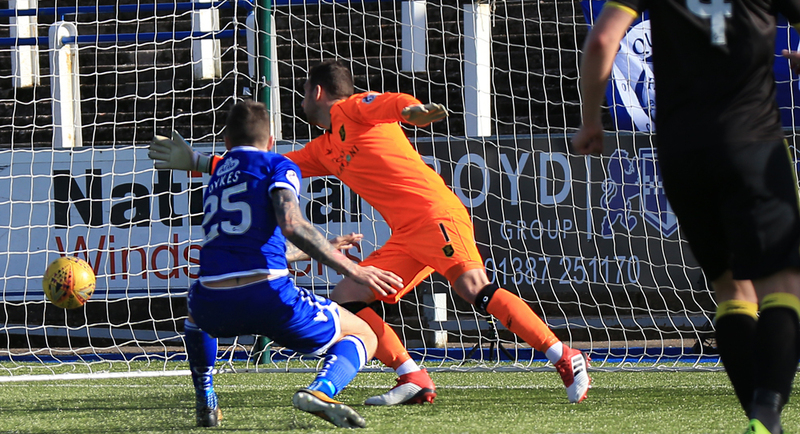 Livingston remain second in the league table, 11 points adrift of leaders St Mirren, who have played a game fewer. 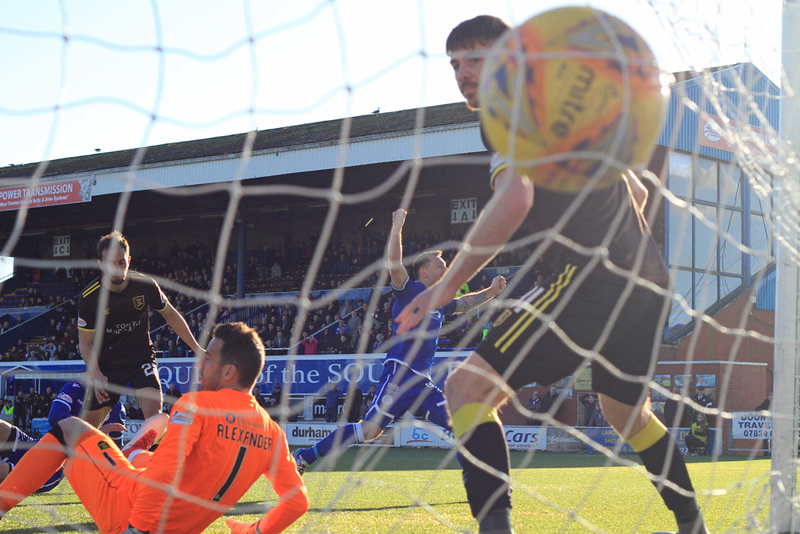 Queens sit sixth, three points shy of the play-off positions, having played three more games than fourth-placed Dundee United.